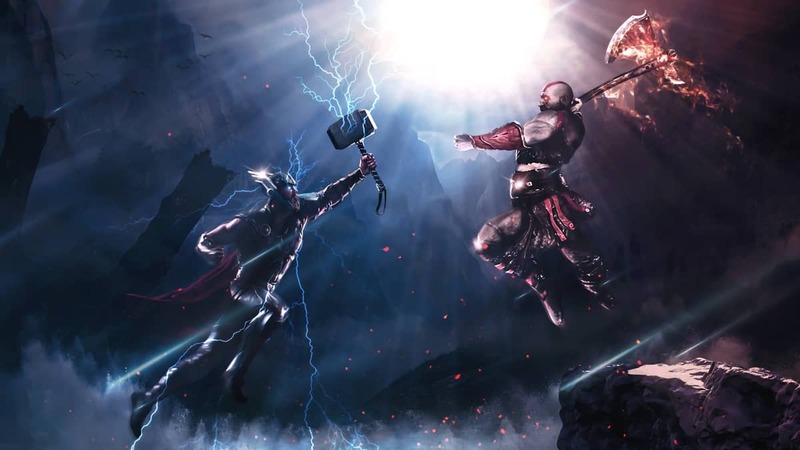 Recently, PS5 codename leaked that sparked speculations across the internet but Epic Games have shut them all down. The new came from Reddit user who found the codename in Unreal Engine 4 database. Fans started to assume the mythical name as a codename for PS5, however, Epic Games has now released a clarification. What is certainly clear for now is that Erebus is not the codename for PS5. Epic Games has also revealed the story behind the presence of Erebus. Epic Games took on the responsibility of letting the news reporters all over the world know that claims of the PS5 leak were indeed wrong. The announcement from Epic Games was made by the Project Lead for Fortnite on Switch, Arjan Brussee on Twitter. FYI references to ‘Erebus’ in UE4 code only refer to the codename for the Switch version of @FortniteGame before we announced it. 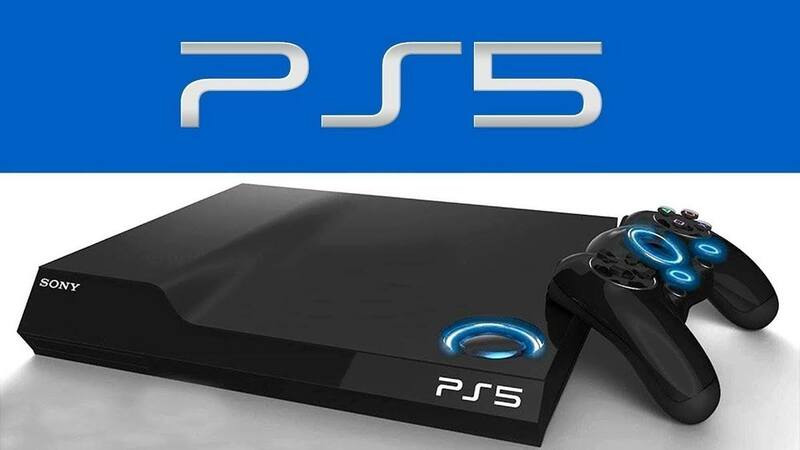 Although if we look at the pattern of release of prior consoles, the rumors of PS5 codename were quite justified. This had a certain knack to it because Sony has used such mythical names before as well. For instance, PS4 was called Orbis, PlayStation VR was named Morpheus, and Neo for PS4 Pro. All of these taken from Greek mythology just like Erebus, which translates to the God of Darkness. 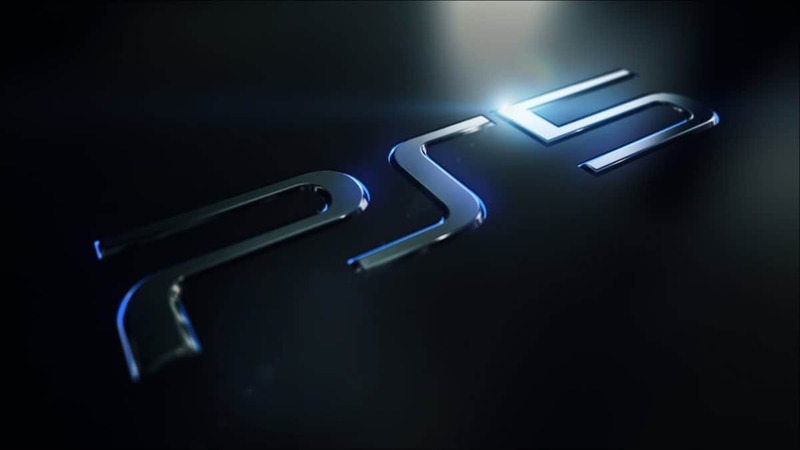 While anticipators look forward to seeing several features in PS5, there has not been any official confirmation from Sony. 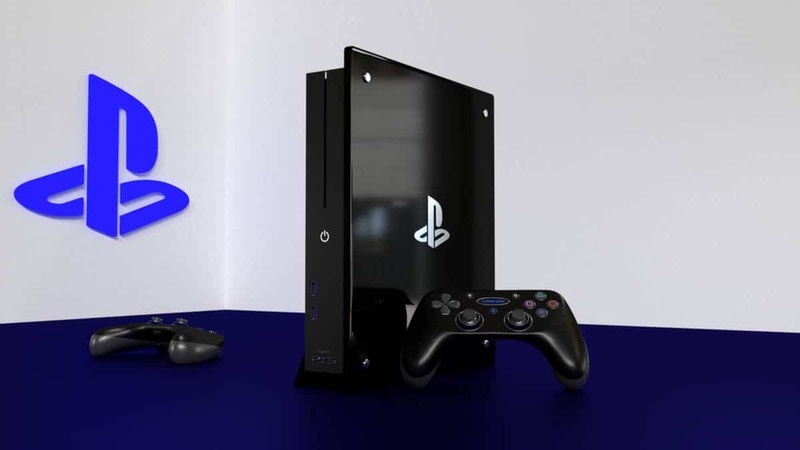 Fans have been making concept videos to show their interpretation of PS5. 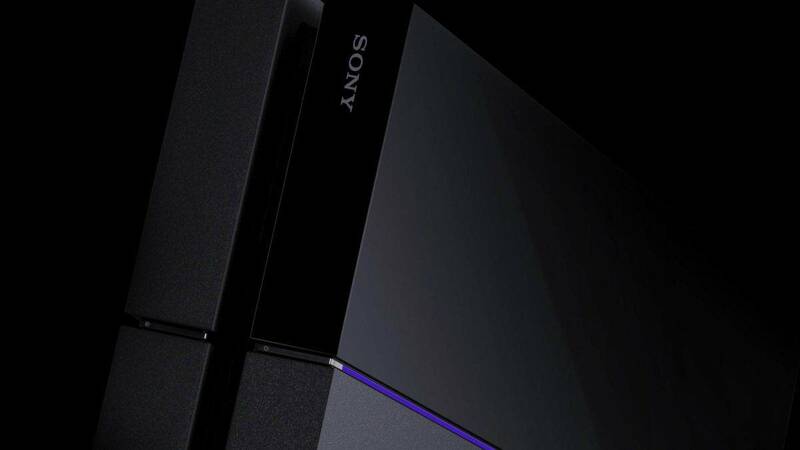 According to one report, devs at Sony are working behind closed doors on compiler improvements for PlayStation 5. The Next Gen is argued to be officially announced for release in the year 2020. 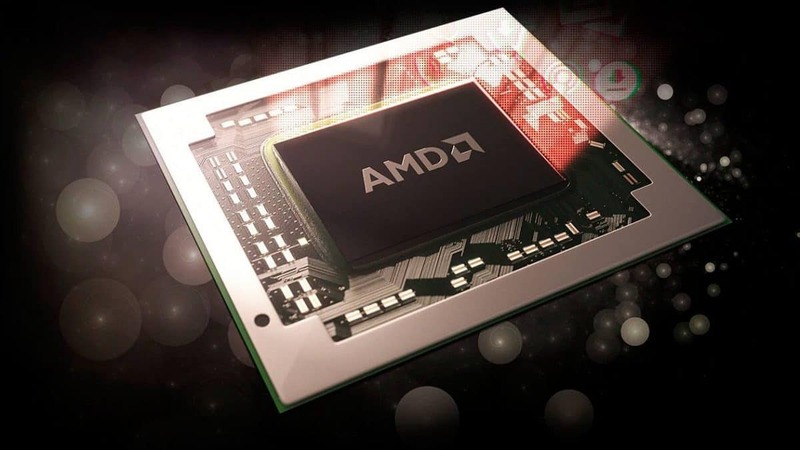 We are expecting to see the console at E3 2019.